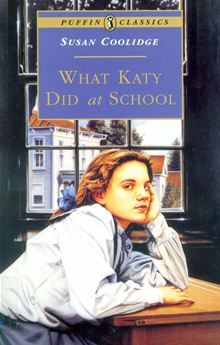 Katy and her sister Clover are to spend a whole year at boarding school on the East Coast, far away from home. At first their snobbish cousin Lilly, formidable Miss Florence and snappy Miss Jane seem to confirm their worst fears about Hillsover, but they soon find that school is not quite what they expected. In fact, with irrepressible Rose Red around, quite often nobody knows what to expect!